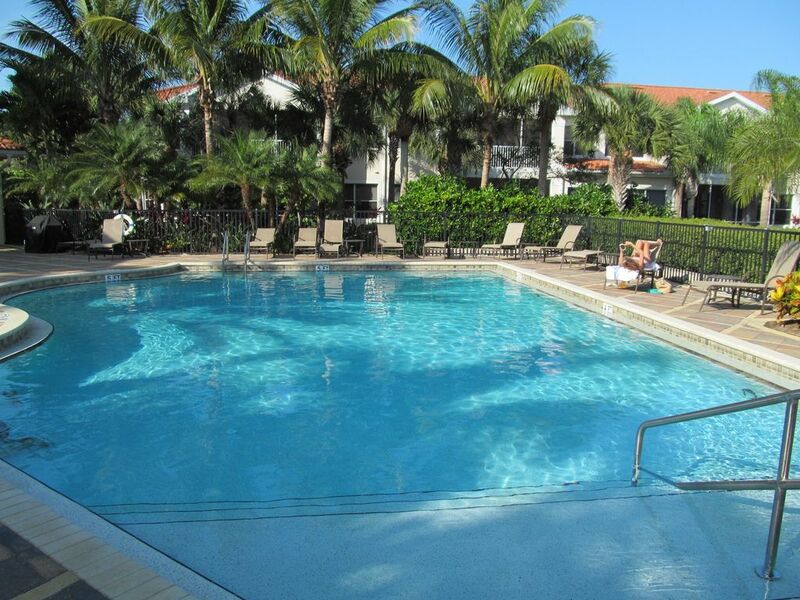 Aviano is a private gated community in central Naples built by Toll Brothers between 2006 and 2008. Nestled within sixty acres of lakes and preserves Aviano is located south of Pine Ridge and just east of Livingston Road. Here you will find eighty eight luxurious single family homes and thirty six distinctive coach homes. The single family homes range from 2,058 to 3,284 square feet with two bedrooms plus a den up to four bedrooms plus a den and a two or three car garage. The coach homes range from 1,672 to 2,564 square feet with two bedrooms plus a den to three bedrooms plus a den and a one or two car garage. All are on manicured streets with gorgeous landscaping and most have wonderful lake or preserve views. If you love to cook or heat your pool, it is worth noting that Aviano is one of the few communities in Naples with natural gas. 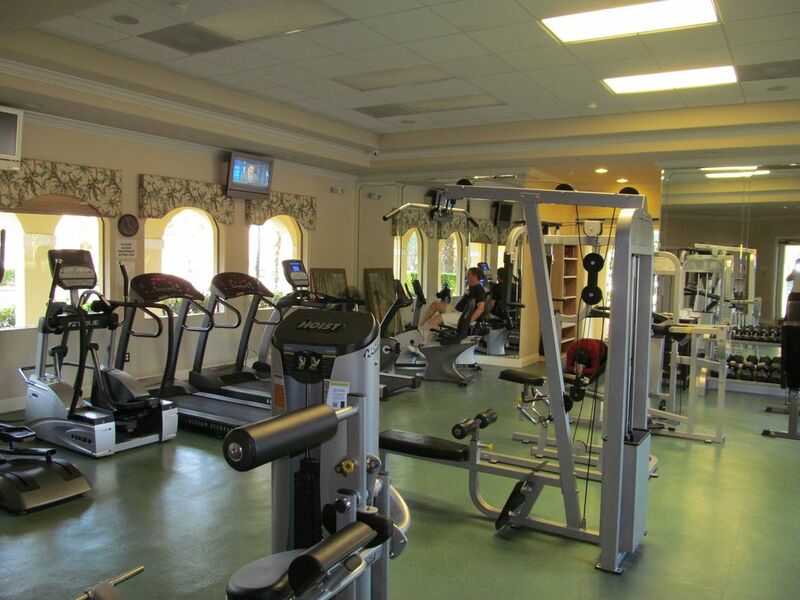 At the heart of the community is the clubhouse that offers a social room with a large flat screen TV for watching that big game with neighbors and friends, an internet café for keeping up with the family, a catering kitchen for large and small gatherings, a billiards room and a fitness center with state of the art equipment. Outside you will find a heated resort style swimming pool with large lounging deck for an afternoon in the sun, a Jacuzzi / hot tub as well as a children’s play area. Centrally located, Aviano is just five miles to the Clam Pass Beach on the Gulf, six miles to Mercato for dining and night life, seven miles to Fifth Avenue in Olde Naples with its world class shopping and fine dining and twenty seven miles to the Southwest Florida International Airport. A rated Osceola Elementary School, Pine Ridge Middle School and Barron Collier High School are all nearby.